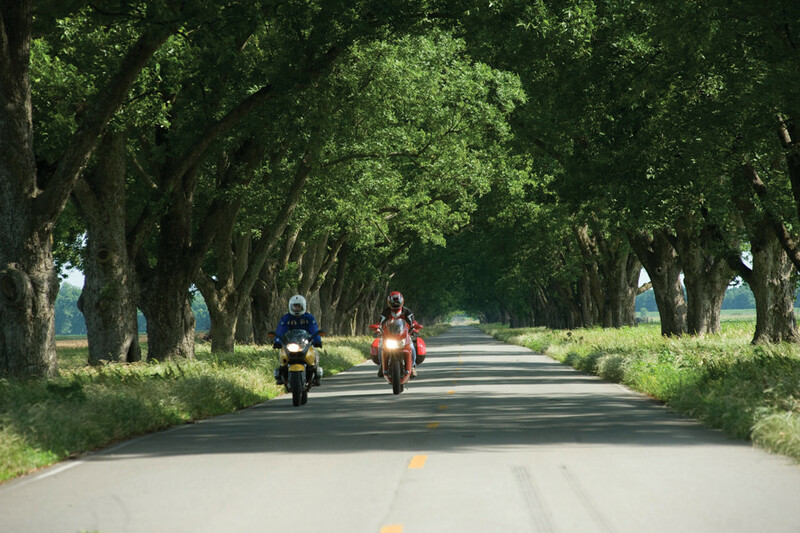 The state is filled with scenic and historic routes for motorcycle enthusiasts and day-trippers. Here’s a look at a few to get your journey started. The Beaver Bridge, or "Little Golden Gate" of Arkansas, is the last surviving suspension bridge of this kind in the state. 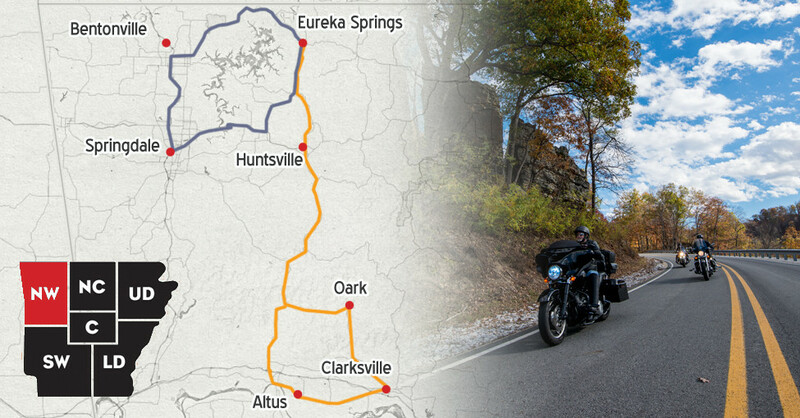 Situated on the northern section of AR 23, Eureka Springs is one of the top motorcycling destinations in mid-America, with highways consistently ranked among the top 10 best driving roads in the country by various publications. The scenic route features wooded terrain dotted with pastures, and is suitable for most levels. 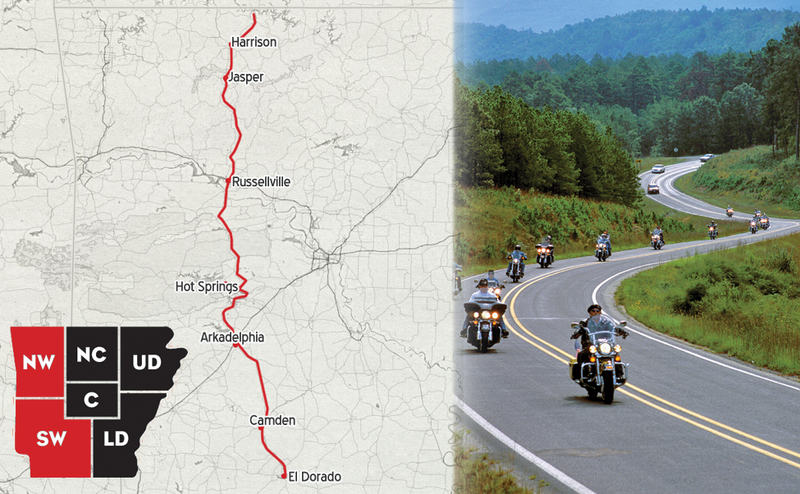 While the entire length of AR 23 is typically referred to as the “Pig Trail,” it’s actually just the 24 miles from I-40 to Brashears, located at the junction of AR 16, that comprises the famous ride, which was named number one on USA Today’s 10-best list of the country’s motorcycle routes and number two in North America. It has become synonymous with winding pavement and gorgeous scenery, often through deep tunnels of overhanging trees. 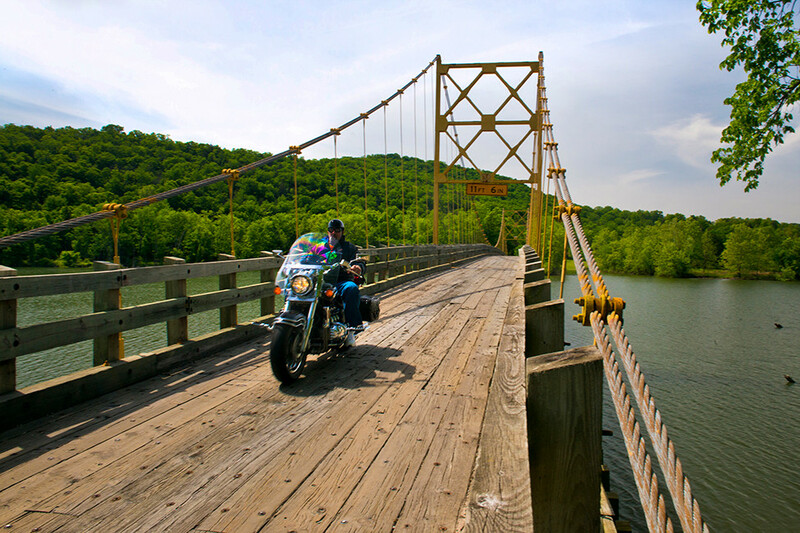 Most motorcyclists will agree that the Arkansas Scenic 7 Byway is pretty special. In fact, it has become a nationally recognized riding treasure. 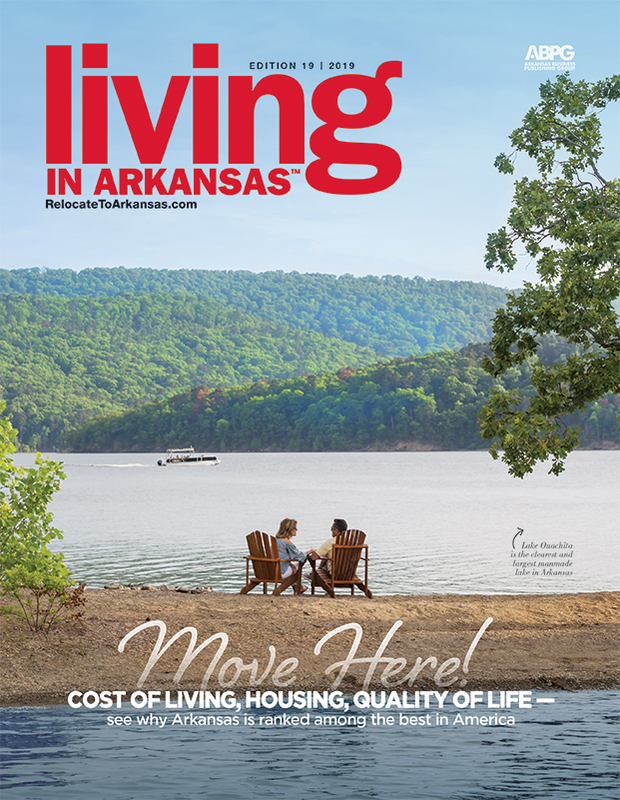 The Scenic 7 covers two mountain ranges — the Ozarks and the Ouachitas — running through the Arkansas River Valley and the dense pine woodlands of south Arkansas to Louisiana. The tour includes snaky curves, steep hills and flat sections, making it a varied and fun route for any motorcycle enthusiast. 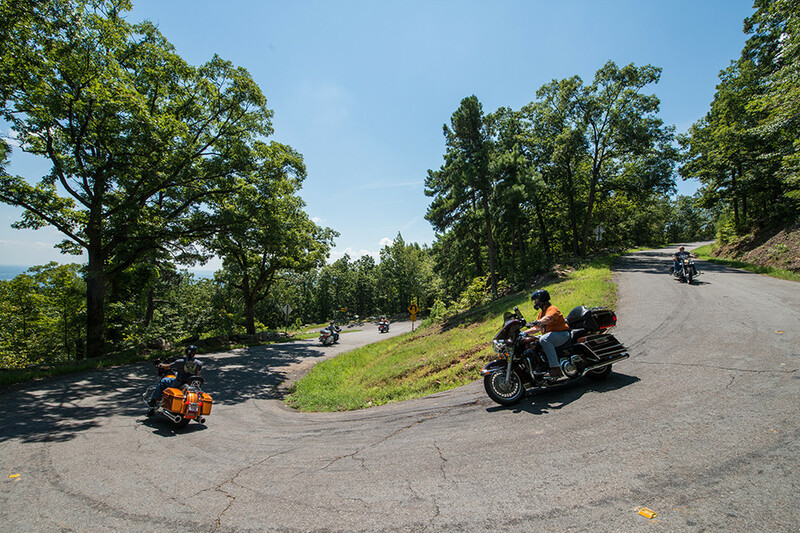 Bikers love the trails up Mount Nebo near Dardanelle for the switchbacks and gorgeous views. This beautiful ride gets started at Pinnacle Mountain State Park, extends to Greers Ferry Lake and circles back to Central Arkansas. 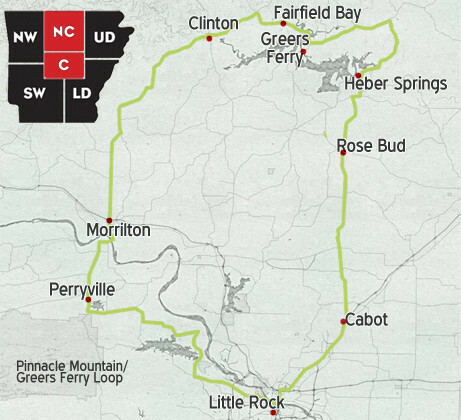 After crossing the Arkansas River near Morrilton, riders begin their ascent into the Ozarks on a smooth course to the Greers Ferry Lake area. Riders can stop at Greers Ferry Dam near Heber Springs before heading back to Little Rock on U.S. 67. U.S. 67 is nicknamed the Rock ‘N’ Roll Highway in recognition of the many famous musicians — like Elvis Presley, Roy Orbison and Johnny Cash — who played at the venues along this highway. 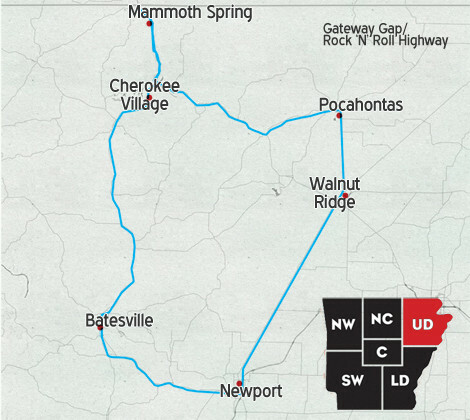 The route also winds through the Ozarks’ eastern foothills. The longest bayou in the United States begins in Star City and loops through the Delta. 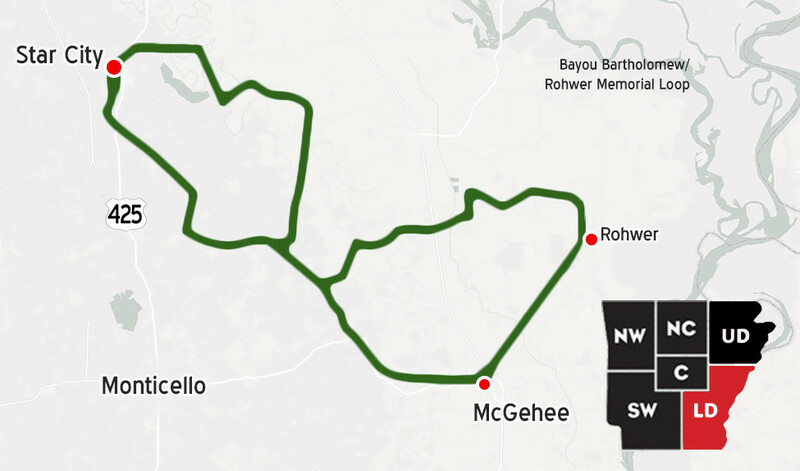 The route is divided into two distinct geographical regions: the flat, Mississippi River agricultural land and dense Timberlands. 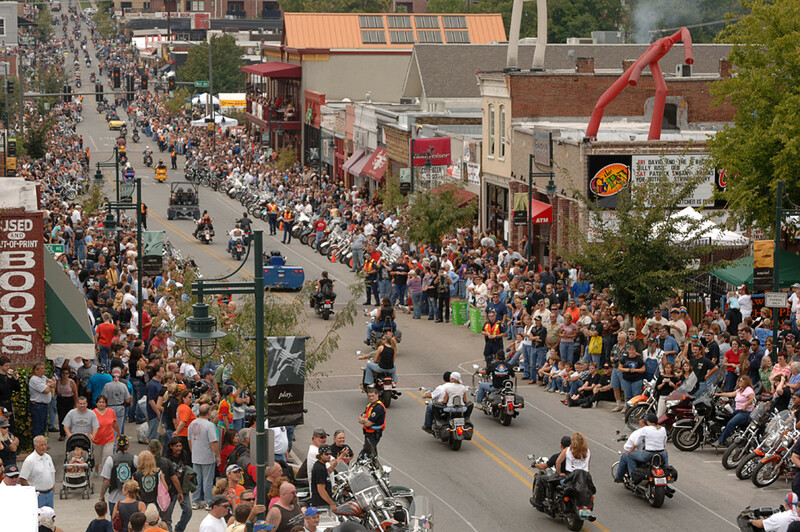 For a complete listing of all rallies and events as well as details on more rides across Arkansas, visit Arkansas.com/Motorcycling. 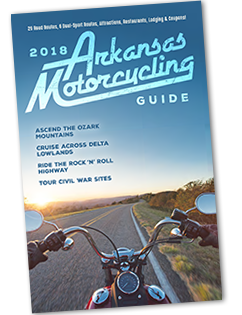 You can also request a copy of the state’s motorcycling guide book and subscribe to the motorcycling e-newsletter for events, deals and travel tips. There's more fun to be had on two wheels at Great Mountain Biking/Cycling Trails to Explore in Every Region of Arkansas.